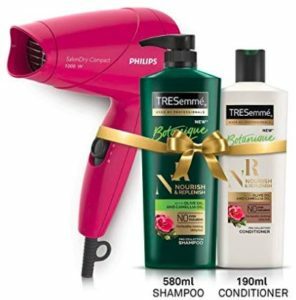 From Amazon to Paytm, all shopping offers at one place. Asus is a Taiwan-based phone hardware and electronics company and has been active in Indian Market for really long. With some great phones in 2018, Asus sold more than 2 million units last year. 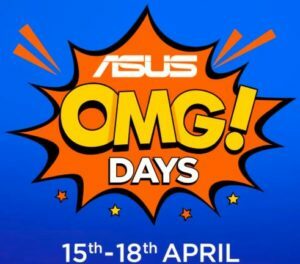 And after a successful OMG Days sale in March, flipkart is back with its Asus OMG Days Sale this month. The sale will run from 15th April to 18th April wherein you can find Asus Mobile phones at Up to Rs 8000 discount with huge exchange offers. 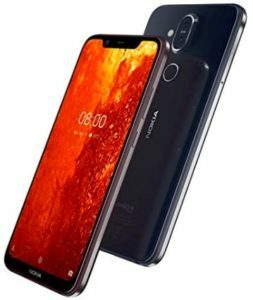 Under this sale, Asus Zenfone Max Pro M2, Asus Zenfone Max Pro M1, Asus Zenfone 5Z and many more Asus phones are up for grabs at brilliant discounts. Now, never let your skin dry up with chemical made soaps. On flipkart, you can buy Dove Cream Beauty Bathing Bar (800 g, Pack of 8) at only Rs 332 i.e. 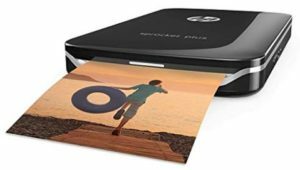 38% discount. This Dove bathing bar is made up of moisturizing cream which keeps skin softer, smoother and more glowing. Because it’s not a soap, it’s a beauty bar. 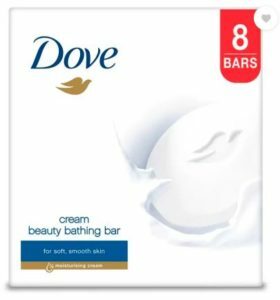 How to buy Dove Cream Beauty Bathing Bar (800 g, Pack of 8) at only Rs 332?